I agree with him. I’ve never been disappointed. I've yet to find any other tech products vendor that's better. ... the context of the post you quoted. [USER=1098461]@Baymowe335[/USER] stated "This is why Apple service is the best." 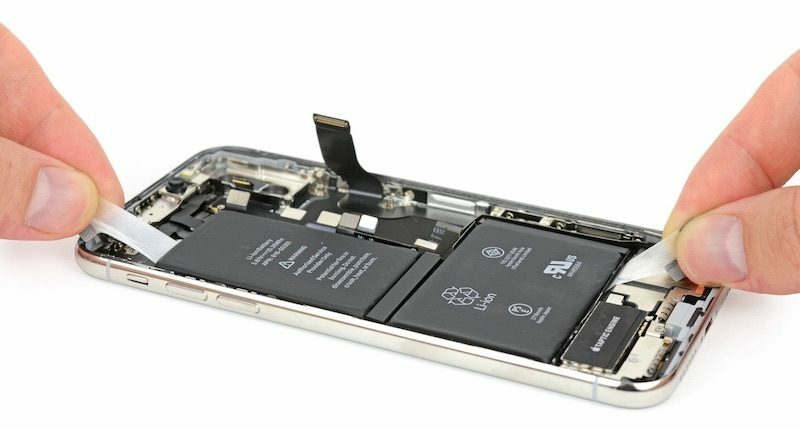 This being Apple's decision to repair despite 3rd party batteries. No it's not. Apple should have been doing that all along. Apple has good service, there's no denying that. They also have some undeniable idiosyncratic regulations that defy common sense. So yeah, we shouldn't get ahead of ourselves. Apple's service can be good. This just ain't the reason to proclaim it so.